Security and asset-backed tokens appear to be one of the prominent points on interest in the emerging cryptocurrency landscape. Such is the popularity of the sector that some experts predict that security tokens could become a multitrillion-dollar market within the next decade. With regulatory bodies coming down hard on initial coin offerings (ICOs), security token offerings (STO) represent a worthy alternative. Companies like Coinbase and Nasdaq are reportedly making forays into the STO arena. Here are five reasons that make STOs an exciting proposition. Unlike utility tokens that are only intended to represent future access to an issuing company’s product or service, securities tokens represent the underlying interest in an equity/debt position, profit sharing, dividends, voting rights, and other benefits that their holders can have. Securities tokens represent a legal right to ownership of the intrinsic value of the issuing company. They provide significantly greater value to the holder, while potentially reducing the risk. Notably, there are numerous ways to calculate the intrinsic value of a security. The dividend discount model, residual income method, discounted cash flow, and others, are all widely accepted methods. Put simply, a token has intrinsic value, meaning it is already worth something today, based on the value it gives the holder, vis-à-vis the issuer, regardless of potential future value which may be ascribed to that token. Further, securities tokens are intended as investments because they provide more basic structure, rights, corporate governance, processes, code of conduct, etc. Recently completed STOs include tZERO – a pretty straightforward security token for an investment-based project in an alternative trading system that pays 10 percent of the company’s profit to token holders. tZERO is reportedly the highest grossing STO sale, raising $134 million. 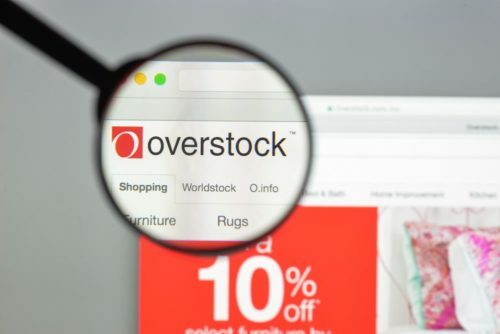 The project is a subsidiary of Overstock.com. STOs allow a company’s investors to get information about the issuer on a fully diluted basis – with complete visibility on all the tokens that have been given, promised, or otherwise encumbered. Enlisting proper compliance controls for maintained fairness and order in speculative markets. STOs by design provide fully diluted but immutable transparency framework, enabling the accomplishment of the goals mentioned above. This should provide a powerful point of consideration for anyone to consider when attempting to gain a foothold on the current landscape of the situation at hand, as it is directly in line with regulators’ agendas. STOs that comply with regulatory requirements are certainly more attractive to sophisticated investors due to an increase in efficiency, clear thresholds for transparency, and an enhanced level of indemnity for parties involved in the transaction. ICOs undoubtedly dominated the cryptocurrency narrative in 2017. 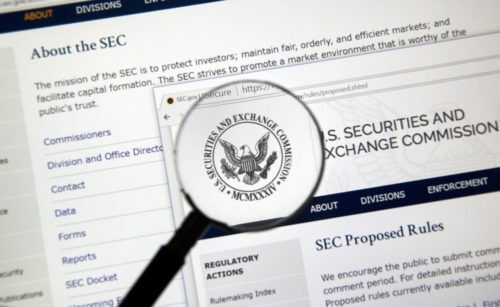 However, regulatory bodies like the United States Securities and Exchange Commission (SEC) view many ICO tokens as securities. This classification brings up a slew of reporting and compliance issues that these companies are unable to fulfill. There have been numerous legal actions taken by the SEC against ICOs deemed to be securities. For STOs, no such problems exist since companies from the get-go, list their tokens as securities. By achieving compliance with local and international regulations early on, both startups and traditional corporations can reap the benefits of a tokenized securities ecosystem. This edge in early compliance offers companies a leading advantage against other competitors who arrive late to the game. Almost every cryptocurrency enthusiast is aware of the perils of losing access to wallets holding virtual assets. The absence of funds recovery features is one of the fundamental impediments of virtual assets in the investment arena. Properly constructed STOs provide the ability to reissue tokens to shareholders. However, jurisprudence for execution of benefits like these is, of course, subject to appropriate checks and balances and confirmations. This provision is yet another example of how the STO model enables regulatory compliance. STO platforms like Token IQ can enlist the trust of investors by the very core of the encoded language that operates them, making it a foolproof system for transfer of ownership. 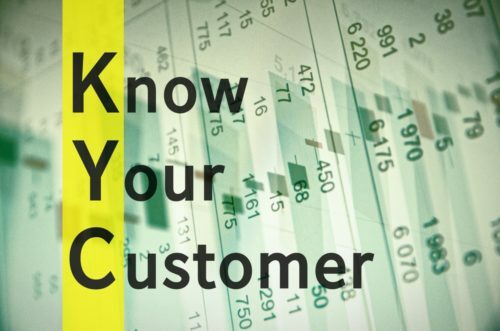 By design STOs place emphasis on know your customer (KYC) and anti-money laundering (AML) protocols. With the reporting and compliance burden that is part of securities trading, STOs require a robust audit trail. While it’s relatively straightforward to comply with AML in mainstream exchange environments where the funds are already in the global banking system, it’s challenging on a distributed ledger where wallet addresses are anonymous. AML scoring with security tokens provides companies with the ability to track transactions and ensure they are complying with regulations. It also allows them to make calculated business decisions relative to an adjustable threshold for approval of investor engagement. To this end, platforms like Token IQ create a framework that prevents the transfer of STO tokens to ineligible recipients. This usually works by creating a creating a set of protocols that determine if the recipient has already fulfilled the required KYC/AML provisions. This creates a much higher success rate of legal enforcement, thus reducing the risk for the issuer. Using a proper STO architect’s KYC token ensures ultimate confidence not only during the initial offering period but also post-offering when tokens have become freely tradable. In all, STOs provide the necessary regulatory compliance that can create a bustling virtual asset trading landscape. Companies like Bithumb and Nasdaq are already taking steps towards launching platforms to trade security tokens. Security tokens kind of defeat the purpose of cryptocurrencies. What was a simple method of raising capital for early startups has been replaced with expensive legal initiatives and a rich get richer accreditor investor scheme.